A massive THANK YOU to all who came to sea with us through out 2014 – the honest truth is that we love seeing you all and love taking you to sea! 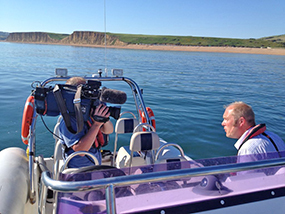 Don’t forget, the RIBs are still available to charter, so if you are coming to Dorset through the autumn and winter and want to go to sea, call or email us and we’ll be happy to get you afloat. 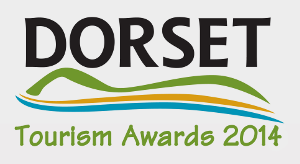 Now, more excellent news this week from the Dorset Tourism Awards…! The award ceremony is being held on the 16th October and we’ll keep you posted with info and pictures from the event as it happens! Cross everything and wish us luck!